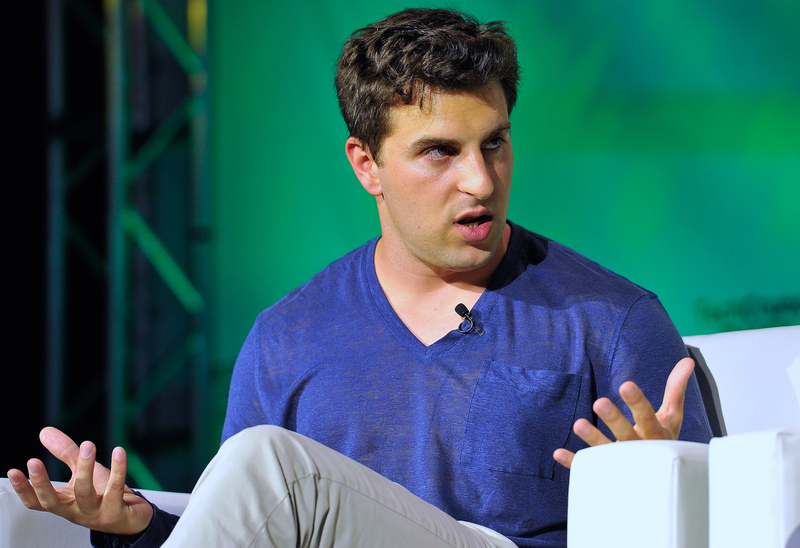 Airbnb CEO Brian Chesky explained his daily productivity technique to Reid Hoffman for an episode of Hoffman's podcast "Masters of Scale." Chesky is the CEO of Airbnb, now valued at $31 billion, and he’s currently overseeing its transformation into a full-blown travel service. Ask yourself for each group: What one action takes care of all of these? “It’s like a game of leverage,” Chesky said. Chesky’s strategy is similar to the way “Shark Tank” investor Barbara Corcoran grades all of her personal and business tasks. She gives each point a letter grade from A to F, and then makes a list of only the As. Then, she gives each of those a grade, with a much tougher lens, and she only works toward accomplishing the ones that get the final A grade. She recommends the technique to all of the new entrepreneurs she works with, who are learning how to live with responsibilities that could easily overtake their lives. Author and podcast host Tim Ferriss also approaches his to-do lists from a similar angle, except that he takes it a step further and defines one task that he absolutely must complete that day. You can listen to the full episode of Hoffman’s podcast wherever you get podcasts or can find it below.